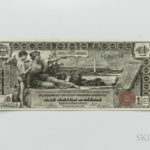 obsolete paper currency | Skinner Inc. 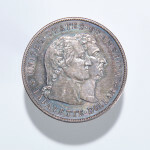 Coins and currency combine historic interest, aesthetic appeal, and very often intrinsic value as well. The examples in this sale span centuries and continents. Many items are fresh to market from long-treasured family collections.